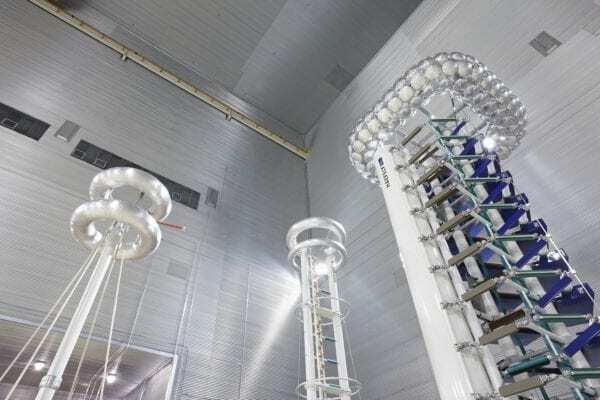 Standards-Tested Transformers | SPX Transformer Solutions, Inc. 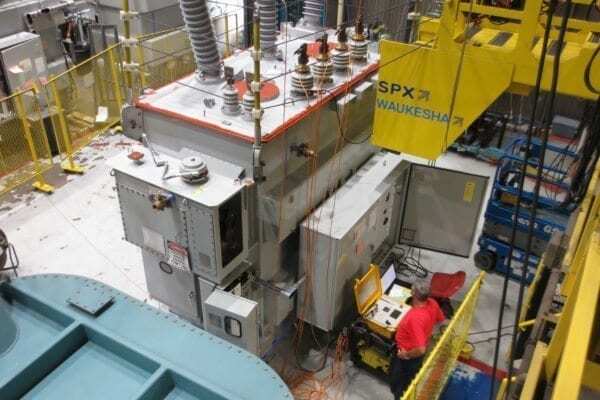 Prior to shipment, highly trained factory experts using accurate state-of-the-art equipment conduct testing on all Waukesha® transformers in accordance with the latest ANSI, IEEE and/or NEMA standards. Our test system is verified for conformance with the requirements of IEEE C57.12.00-2015, Section 9.4. SPX Transformer Solutions maintains permanent records of all test results, and certified test reports are provided to the customer for every transformer shipped. 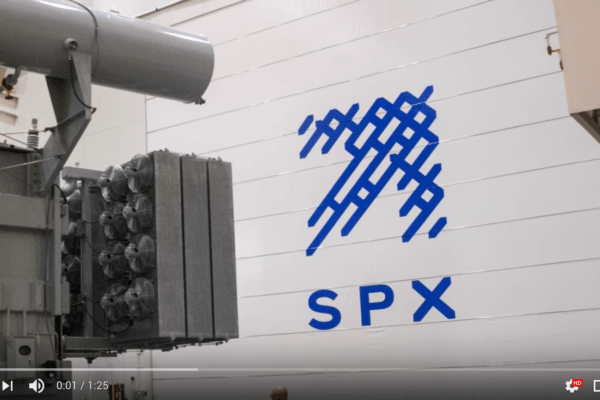 SPX Transformer Solutions’ transformer manufacturing facilities welcome hundreds of customers to its plants each year who personally witness the testing of their units. Comfortable customer lounges with high speed internet connections, cable television and a variety of refreshments allow people the opportunity to work and relax during test transitions and employee breaks. 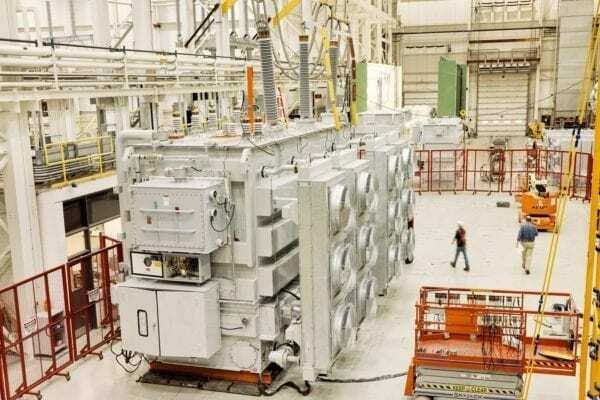 Experienced application engineers and others are always available to walk customers through the plants, if desired, explaining our processes and equipment with detailed dialog from those actually manufacturing our transformers on the plant floor.